A new study into the coal transition in South Africa has revealed that the South African coal sector, both coal mining and coal-fired electricity, is in a state of crisis. Rising input costs and energy insecurity have made coal increasingly less competitive for electricity generation and could place thousands of jobs at risk. The findings by researchers at the University of Cape Town’s Energy Research Centre will have a considerable impact on how the Department on Energy handles the proposed coal phase-out in the 2018 IRP. “The fact that coal is no longer part of South Africa’s energy future means that government urgently needs to find solutions to re-skill workers and limit the impact associated with the transition” Burton says. Minister Radebe has previously said that achieving a just transition will require that the government ensures that no one is left behind. Instead of subsidising expensive coal, the report argues that the solution is to support workers and communities to transition. The study also confirmed that new renewable energy capacity is now considerably cheaper than either the new Eskom coal-fired power plants that are currently under construction, such as Medupi or Kusile, or the privately owned coal plants proposed in the Integrated Resource Plan 2018, that has recently been released for comment. 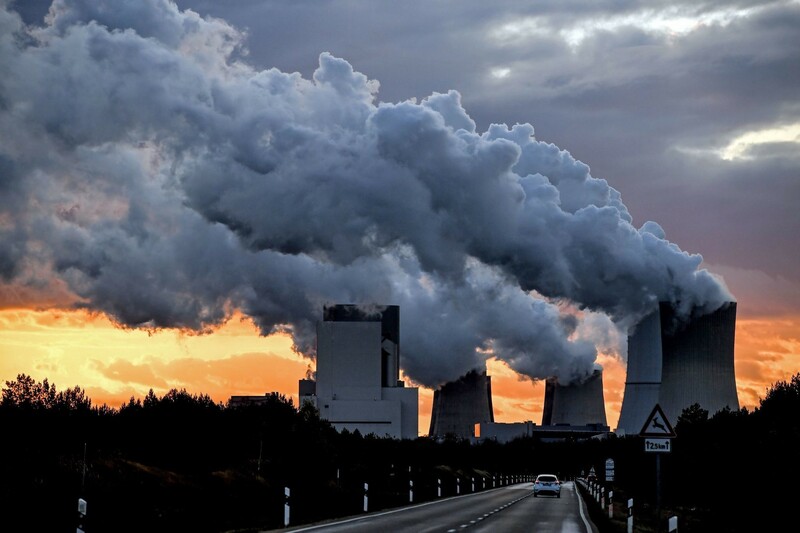 The study was completed as part of a global report into coal transition strategies around the world and was coordinated by French energy think tank The Institute for Sustainable Development and International Relations (IDDRI) and Climate Strategies. Contact: Jesse Burton Jesse.Burton@uct.ac.za or 084 559 9229.